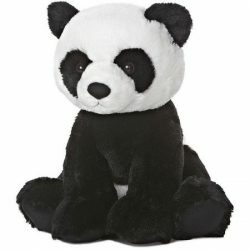 This stuffed panda measures about eleven inches from head to toe and is made with indescribably soft plush fabric. It is impossible to convey in words just how soft this plush panda feels but words like incredibly, amazingly, and unbelievably all come close. Ping is a true delight to hug and cuddle and has an extremely soothing feel. 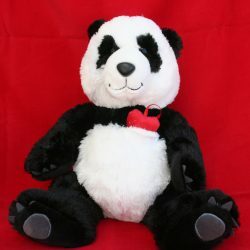 Is this the softest panda stuffed animal you will ever find? Probably, considering it would take a real miracle of science to create a softer fabric! This isn’t just a one dimensional cuddle buddy though. 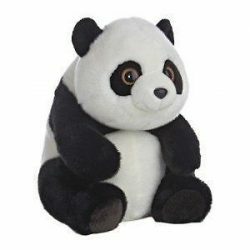 Besides feeling fantastic, this amazing plush panda is also extremely adorable with its plump belly and stubby little limbs. Sweet, soft, and adorable? That’s right! 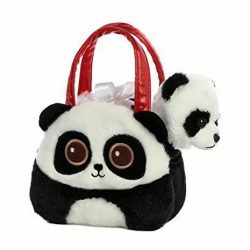 This panda stuffed animal is a triple threat, ladies and gentlemen. When it comes to cuddle time, Ping is a sweet and soft superstar! Aurora World Inc. is one of the world’s most popular plush companies with over 25,000 retail outlets worldwide. Aurora stuffed animals are incredibly well made with a focus on durability, safety, affordability, and most importantly, cuteness. The entire line of Sweet and Softer plush by Aurora, including Ping the Sweet and Softer Stuffed Animal, is made from all new, child safe materials and meets or exceeds all U.S. safety standards. 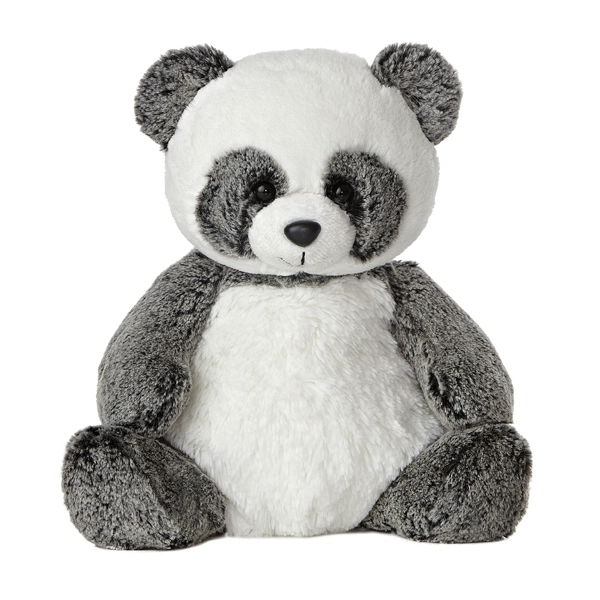 Recommended for ages three and up, this stuffed panda is surface washable.